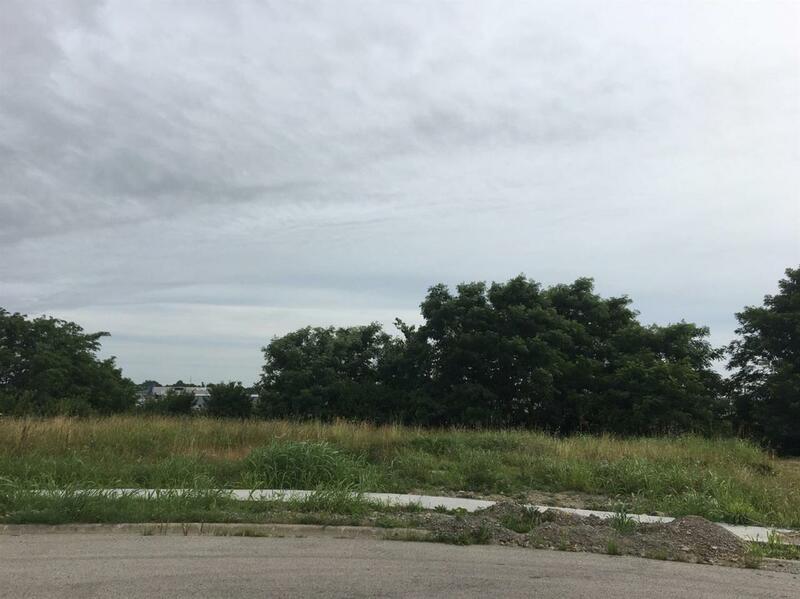 .77 Acre Commercial Lot. Great location off of Robert Martin ByPass. Perfect lot for your new business. Gently sloped for a basement building and deep enough for front and rear parking. Listing provided courtesy of Elizabeth Rice of Keller Williams Legacy Group. Listing information © 2019 LBAR Multiple Listing Service. All rights reserved.